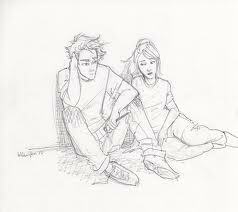 percy and annabeth. fdayg. Wallpaper and background images in the Helden des Olymp club tagged: the heroes of olympus the lost hero percy jackson annabeth. STFU lord chaos noone cares if it's a repost!!!!!!!!!!!!!!!!!!!!!!!!!!!!!!!!!!!!­!!!­!!!­!!!­!!!­!!!­!!!­!!!­!!!­!!!­!!!­!!!­!!!­!!!­!!!­!!!­!!!­!!!­!!!­!!?­?!!­! ?